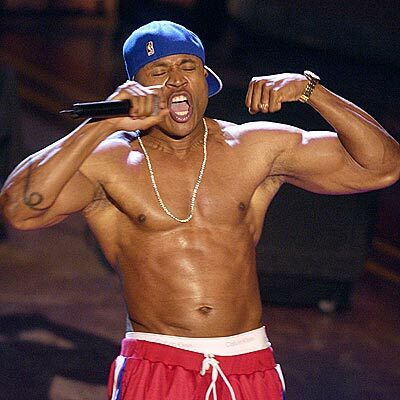 January 14, 1968 James Todd Smith (L. L. Cool J), rapper, actor, and author, was born in Bay Shore, New York. Cool J has also had a successful film and television acting career. From 1995 through 1999, he starred in the television situation comedy “In the House.” In 1998, he had a prominent role in the film “Halloween H20.” Other films include “Any Given Sunday” (1998), “S.W.A.T.” (2003), and “Last Holiday” (2006). Cool J currently stars in the television series “NCIS: Los Angeles.” He has also published four books, including his autobiography “I Make My Own Rules” (1998). ← January 14th in African American History – John Earl Warren, Jr.